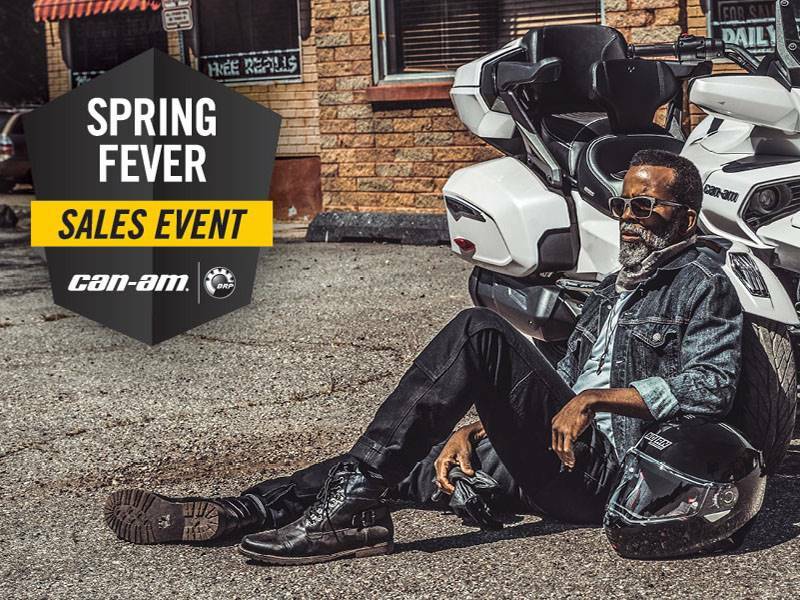 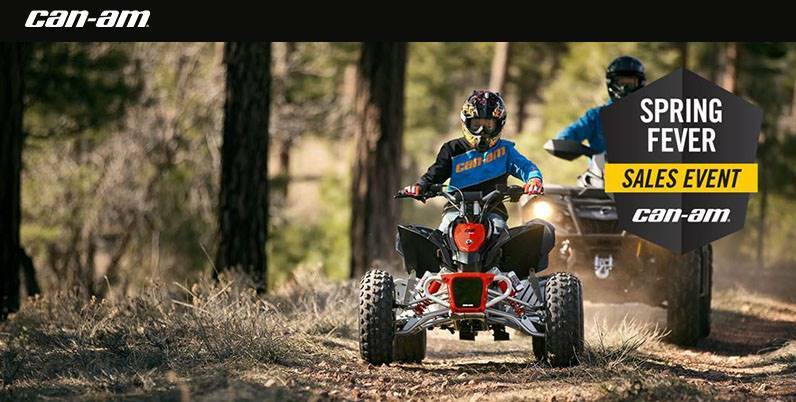 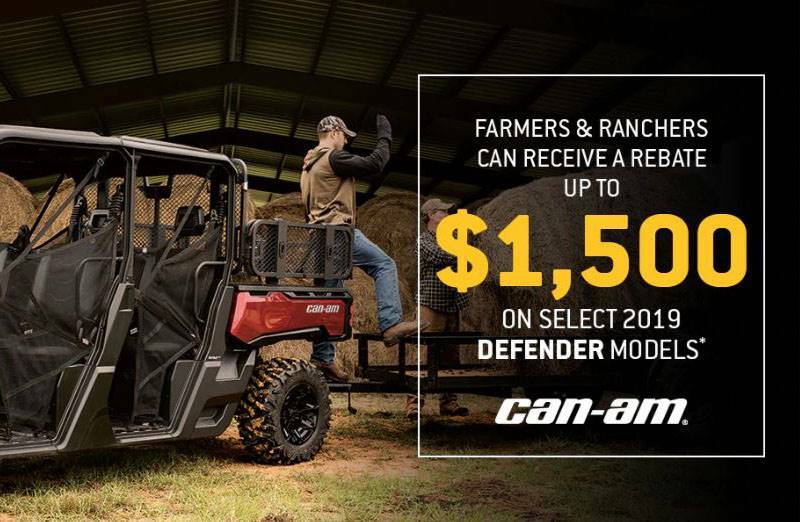 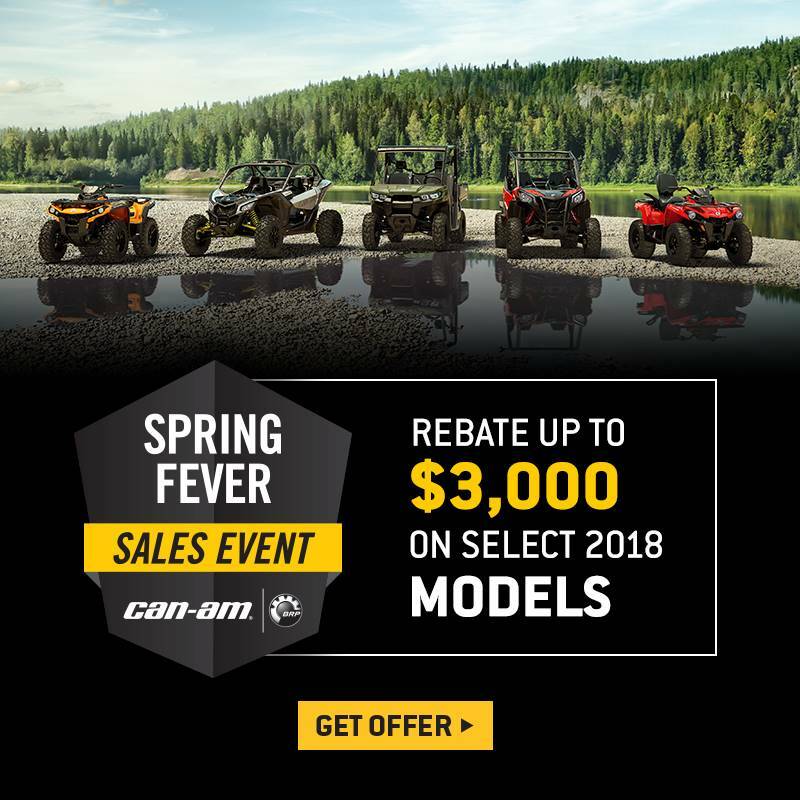 Keep up to date on all the factory promotions from Can-Am, Polaris, Yamaha and Ski- Doo. 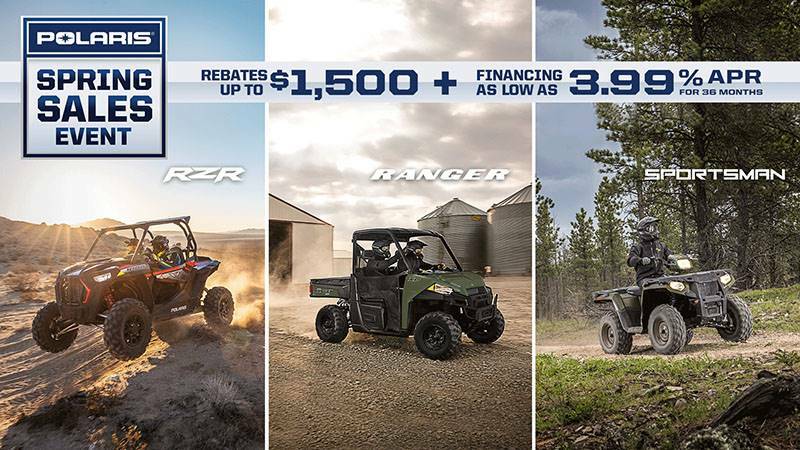 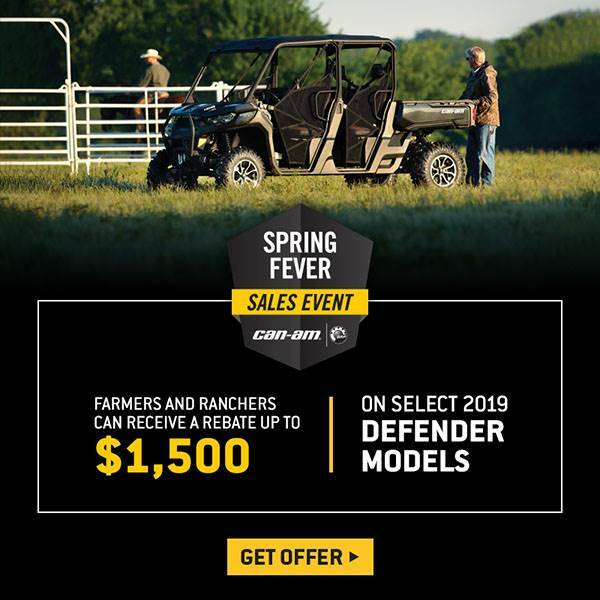 Here you will find the latest rebate and financing deals. 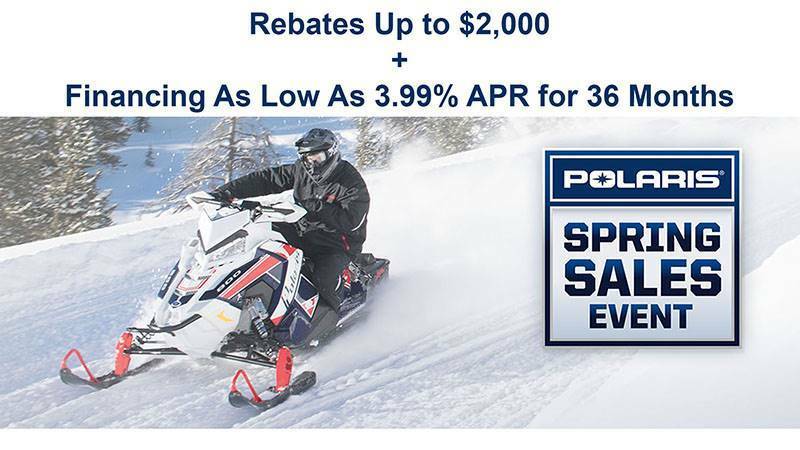 You will not want to miss out when the ATV, UTV, bike, sled or PWC you have been wanting is on sale!